Saneux is pleased to announce the arrival of our newest catalogue, which has been carefully designed to showcase the beauty of our product lines to help you make the right decision for your home or business. This twenty first edition of our catalogue features beautiful product photographs, useful information and stunning design inspiration to motivate and educate you. 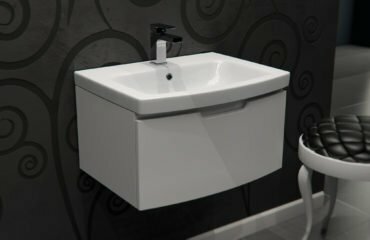 It also contains information about our new lines and products, including an expansion of our AIR line, new L25 shower trays and updates to our I-LINE II range. And, as ever, you can expect the most up-to date and detailed information about our established Saneux products. Our new price list will take effect on the first of June, and the brochure will enter circulation on May 23rd. Check back for continuing updates on the catalogue’s arrival, or feel free to reach out to us to receive a copy of your own. We look forward to sharing it with you.